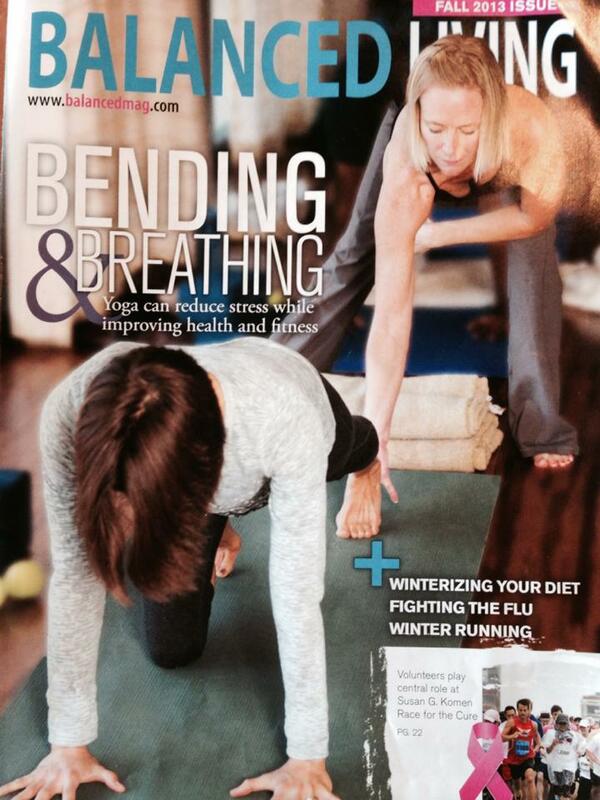 We love to spread the word about Cleveland area yoga studios! Oasis Yoga Spa in Solon, OH is a unique, modern mind-body sanctuary that fuses the benefits of yoga with healing spa services. Oasis offers over 40 yoga classes a week! You can also find massage, infrared sauna, reiki, acupuncture, counseling and unique workshops at this popular studio that meets you where you are, spiritually and physically. "BE YOU" is their motto. During a chat with studio owner Janice Hanrahan, we learned about the inspiration behind oasis and a few of its unique features. Janice is a thoughtful, kindhearted and experienced yoga teacher who has a lot to offer the yoga community in cleveland! Tell us how Oasis evolved. After spending a decade working at several local studios I found there was a need to offer more yoga options. My experience was 90% of what was being offered was hot, power based classes. I had studied with many soulful teachers including Erich Schiffmann and Judith Lasater. They taught me about slowing down, being more present, and finding my truth, none of which I could find in a physically demanding practice. It left me yearning to share this heartfelt space with others. I kept hearing people say they could not practice yoga because of how physically demanding it is and I wanted to shout…”but it’s not just physical…there is so much more.” Yoga is a tool that can be used in a variety of ways and I wanted to offer multi-disciplinary styles in order for everyone to be able to practice. 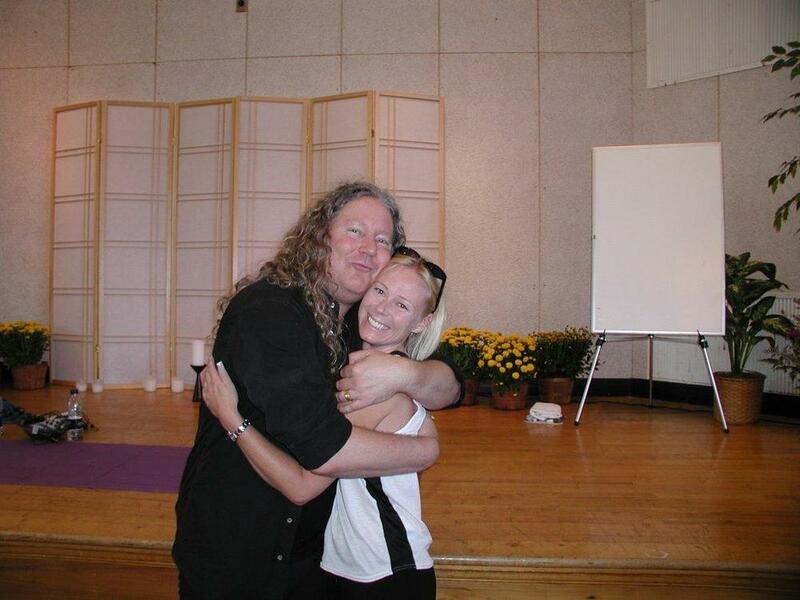 So… in 2011 I decided to open Oasis Yoga Spa in Solon, OH. On our schedule you will see a wide variety of classes, reflecting the strengths of our talented teachers. We do not ask our teachers to follow a certain formula, but rather encourage each teacher and class to be a true reflection of how everyone is showing up in the moment that day. We put as much focus on the inner exploration as we do the outer (maybe more). I think ultimately what sets us apart is our focus on what the student wants from the practice. If you want alignment, we know what class to send you to, if you want spirituality, we know where to send you as well, no one teacher or one class is right for everyone and we want you to feel comfortable and safe to explore and find your home, your Oasis! What can you tell us about your teaching team? To be perfectly honest, this has not been an easy undertaking for me but with that said… the easiest part has been the Oasis team! We are a family and we take care of each other. I am inspired and deeply grateful to them all. Each teacher is talented, creative, and brings something special to our community…from Dana and her deep spiritual influence, to Tina and her use of psychotherapy to Lorna and her continued studies in functional movement and yoga therapeutics. All the teachers foster our motto “Be you.” We honor and respect our subtle differences as special. What are your thoughts about Cleveland's recent resurgence in popularity, growth and reputation? I grew up in the City of Chicago and have moved many times over the years. I have found that what makes a city come alive is the people. You can have tall buildings and trendy restaurants but it’s the people that bring the “energy.” What I have witnessed happening in Cleveland over the last few years is a growing sense of pride, community and connection. When walking into the Q, sure it’s impressive, but what gives me chills is the energy and enthusiasm of the fans! The Believe in CLE events have been a wonderful way to build upon the city’s enthusiasm, gathering like-minded people, to raise the vibration . I can hardly believe the rapid growth of the yoga community in Cleveland! It is very exciting to see how many studios have opened and all the places that yoga is now being offered, from corporations, to hospitals, to the classrooms! In fact, I made it my New Year’s resolution to try a new studio each month this year. I have heard great things about many of our local teachers and I am eager to get out there and connect! Every time you step on your mat, you give yourself a gift. When you step off your mat, you take that gift out into the world to share. We are all in this together and we are grateful that you are practicing yoga.